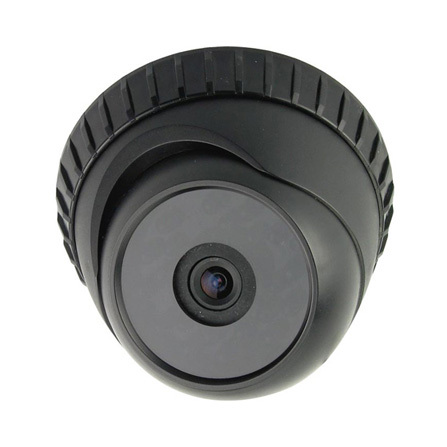 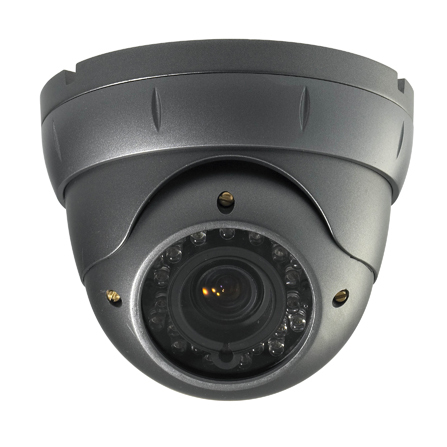 This dome camera is an IR Dome camera with a high resolution image sensor, black-colored and simple look. 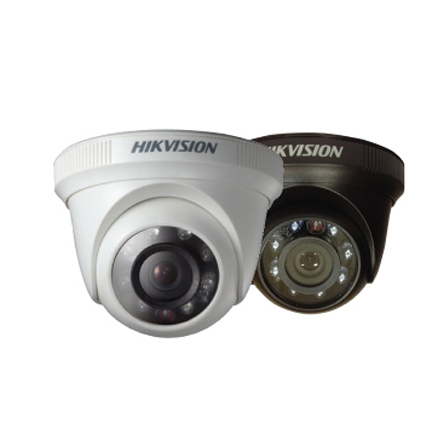 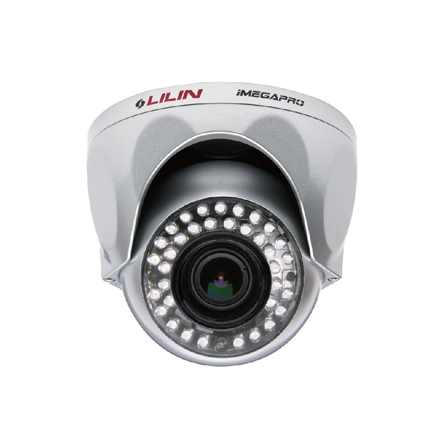 This high resolution model produces clear and sharp images by daytime, and its IR projection distance is up to 15 meters with high sensitivity in the dark environment. 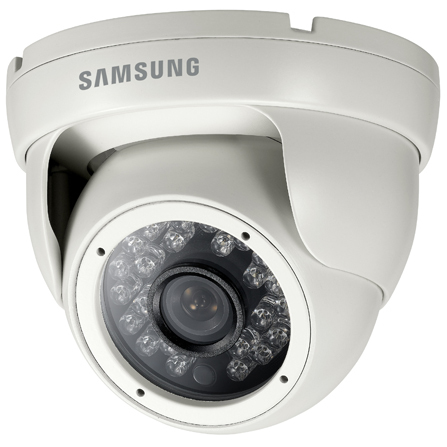 This camera is good for both day and night surveillance.